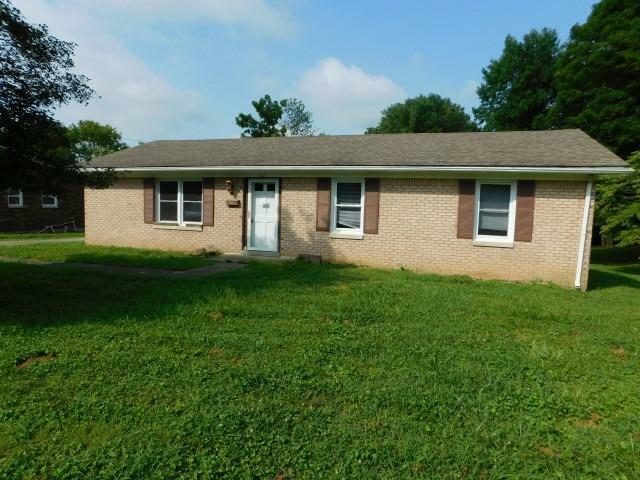 All brick ranch with 3BR/1BA and detached garage on a spacious lot! Needs some TLC. Sold AS IS. Buyer/Buyers agent to verify all info in the listing. Preapproval or proof of funds must accompany offers.